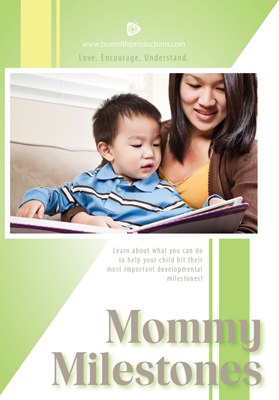 These 4 modules cover the parenting skills all mothers will need when raising a toddler. 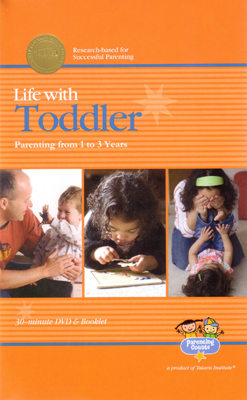 Parenting toddlers can be tiring...and exciting! 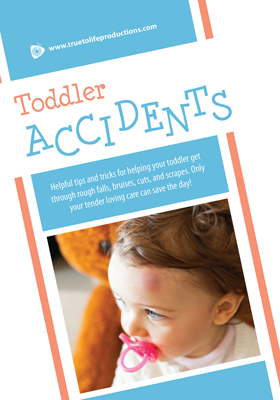 Our new and refreshed Toddler Pack gives simple yet vital information to your clients to help them know the best way to parent their toddler. 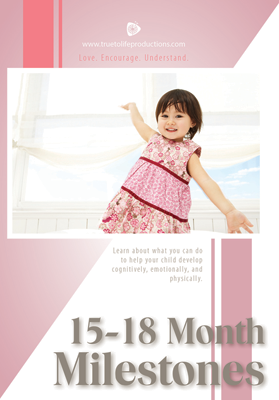 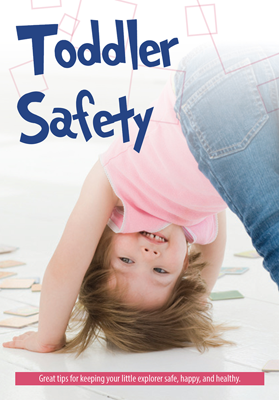 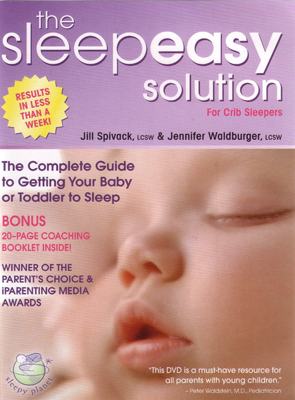 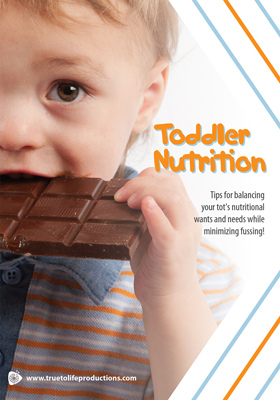 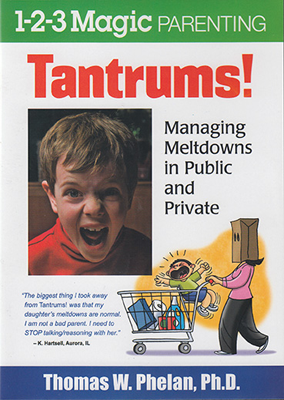 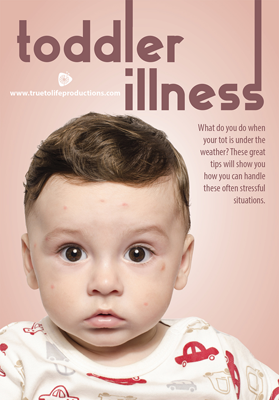 Topics include Tantrums, Sleeping, Milestones, Siblings and more. 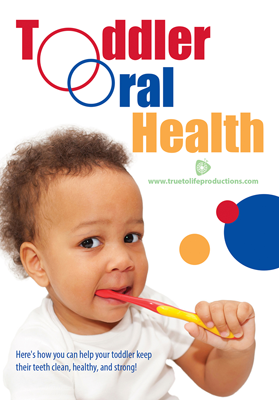 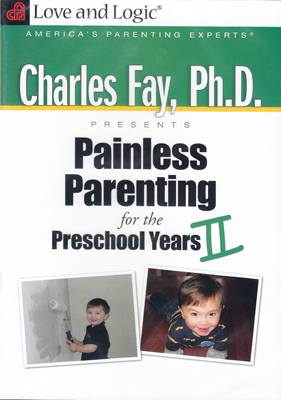 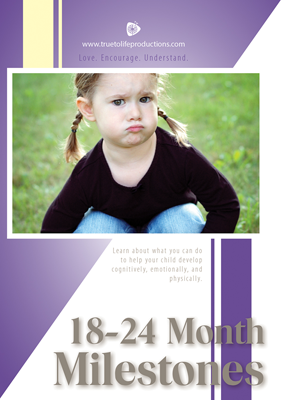 All these lessons are perfectly designed for mothers with children in or approaching the toddler years. 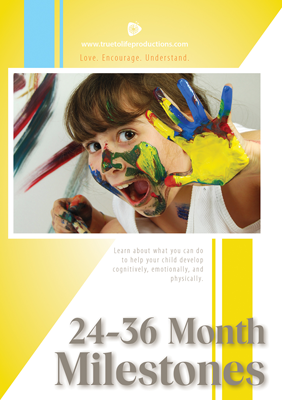 Each lesson is written in our easily understood format with questions designed to grow relationships and enhance understanding. 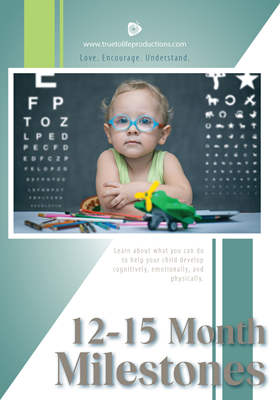 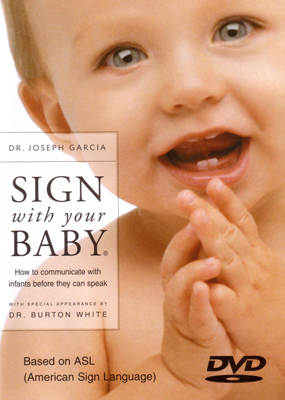 At the end of every lesson is homework for your client to take home covering such information as: car seat safety, routines, biting, potty training, whining, new babies and older children, and more. 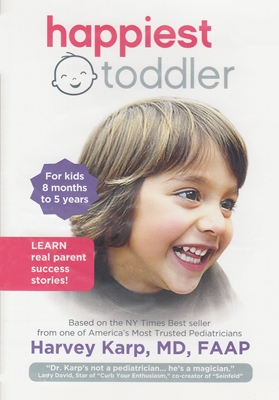 After clients get through that first year with their baby, the Toddler Pack is here to help them become great moms and raise emotionally and physically healthy children.